Please click here to visit our online store where you can make a general donation to the D.J. 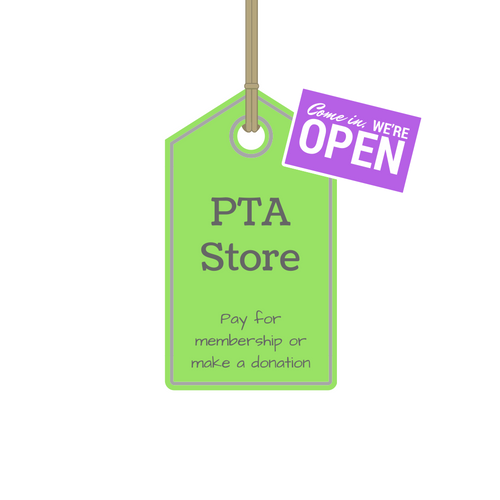 Montague PTA. Donations are tax deductible and go directly to improve the learning environment of every child. We appreciate your support!